Learning the technical side of photography is very important, but learning what to photograph is just as important. 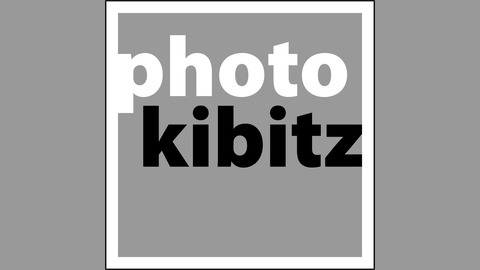 Photo Kibitz is about understanding photography by chatting with photographers and people that have an interest in photography. We’ll get to know them, their work and the work of others. It’s an opportunity for us to learn about the people behind the camera, their ideas, their inspirations, the people they admire and what happens after the shutter is pressed. Motivating the practical is a lighting term used in the movie industry. Internationally renowned portrait photographer Gregory Heisler defines motivating the practical one step further, his practicals are also the subjects of his iconic photographic portraits, which he brings to life with his technical mastery and innovative visual style. 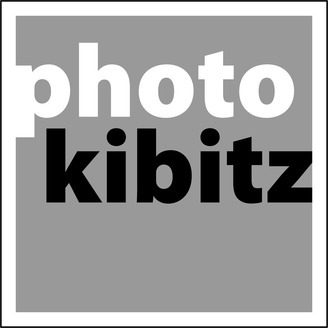 With the help of Vistek, I had the opportunity to chat with Gregory Heisler before his sold-out Contact Photography Festival lecture in Toronto, Ontario.